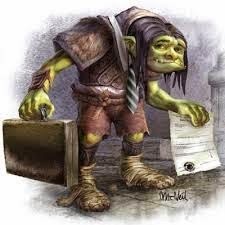 The Kelly Law Firm: What is a "Patent Troll"? 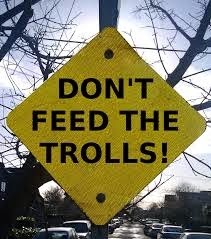 What is a "Patent Troll"? In 2013 Patent Trolls filed more than 3,000 infringement lawsuits nationwide (more than times higher than the number in 2006).On June 4, 2013, the National Economic Council and Council of Economic Advisers issued a report finding significant harm to the economy from such entities and made recommendations to address them. Meanwhile, the U.S. Supreme Cour in such cases as Octane Fitness, LLC v. ICON Health & Fitness, Inc. decided on April 29, 2014, has indiated a greater willingness to allow a recovery of attorneys fees' by a successful defendant. The Supreme Court essentially made it easier for courts to make the loser pay for all attorney costs, if the lawsuit is found to be frivolous.